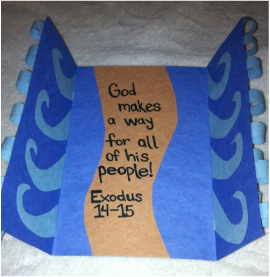 This is a video of the Godly Play story of the Exodus (Exodus 11:1-15:21). 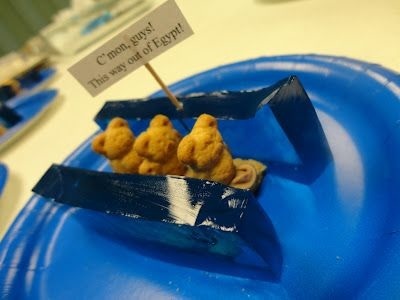 This is a great way to present the story of the travels of God's people as they leave their home and the Pharaoh's control. 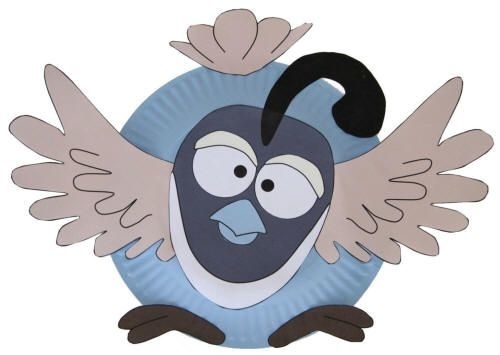 This story is found in both Godly Play and Young Children and Worship books. The Israelites walked through the dangerousnd hot barren desert. 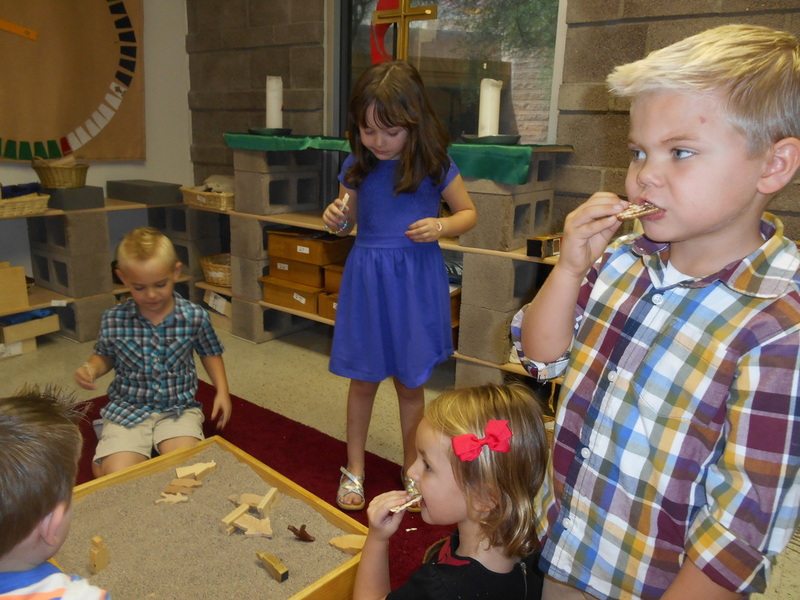 A fun craft using the sand from the desert. Treat your students to homemade matzo or buy it from the store. The children can create the parted sea foldable or snack. God sent the quail and manna from heaven to sustain them as they traveled through the barren desert. 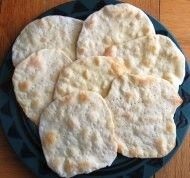 This is a great time to let the children taste unleavened bread (matzoh).